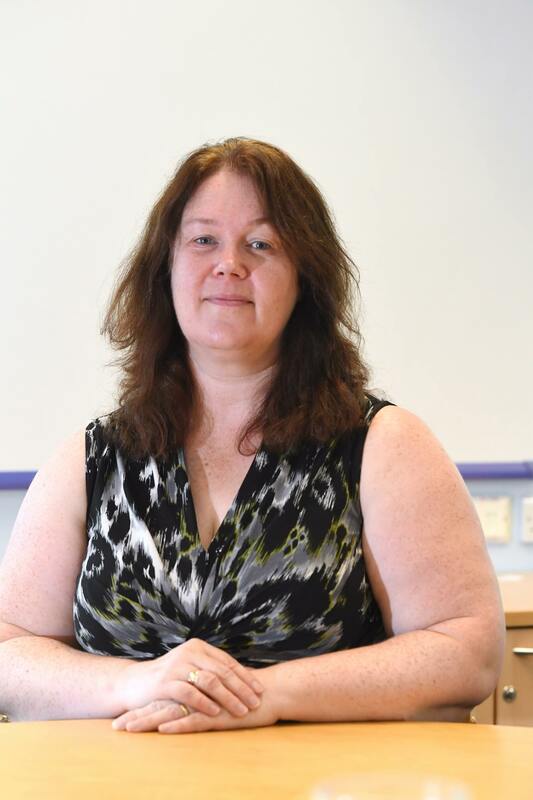 Julie is a parent of 3 Children who attend St John Fisher School and Cardinal Wiseman. She is also an ex-pupil of Sacred Heart primary and Cardinal Wiseman School. She has worked in the NHS since 1989 and is currently a Modern Matron working with older people with mental health problems. As part of her role she is responsible for maintaining and improving clinical standards, the development of services and giving value for money with a reduced amount of resource. Julie has previously been a supporter of HCPT for a number of years. She was a group nurse on many pilgrimages to Lourdes where she learnt about the fun side of pilgrimage and the value of encouraging young adults to learn from and care for those who were less able themselves.